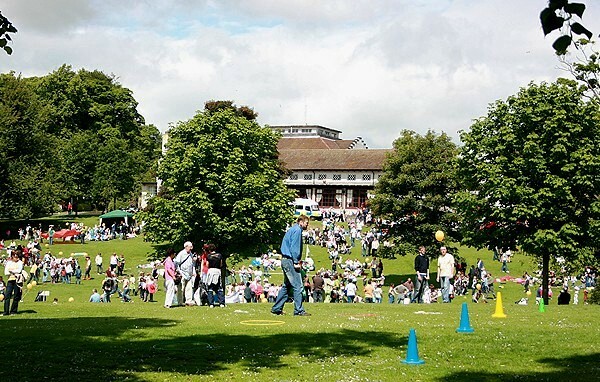 With over 750,000 visitors each year, Pittencrieff Park, or 'The Glen' as it is more commonly known as by local people, is one of Scotland’s most important and popular urban parks. Click here to visit our new website dedicated to Pittencrieff Park! Disabled parking is available in the car park at the rear of the Glen Pavilion.